Day One: Stratford Upon Avon is a town with more than 800 years of history running through its heart. The area is, of course, best known for being the birthplace of William Shakespeare. There are several buildings connected to his family throughout the town including his birthplace and Anne Hathaway’s cottage. 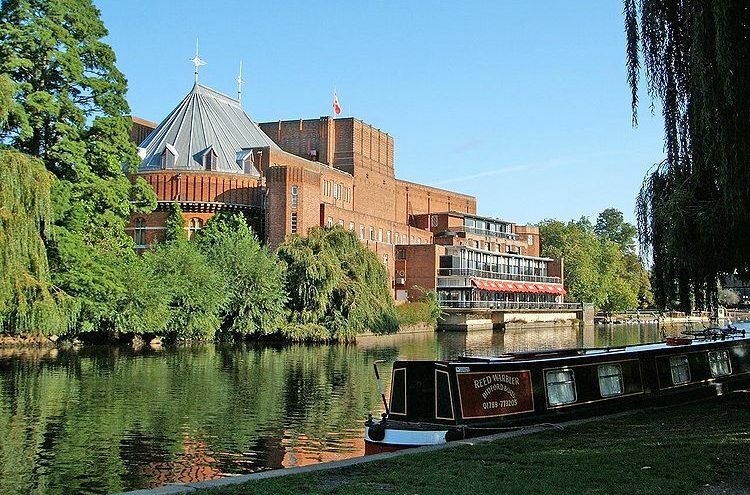 Stratford is also home to the Royal Shakespeare Company whose theatre is located on the banks of the Avon. We will arrive at our hotel The Macdonald Alveston Manor early afternoon. After checking in to the hotel there will be free time to explore Stratford and have a meal before our visit to the theatre at 19:15 to see the production “Henry 1V” part 1. Day Two: This morning we travel to Compton Verney, Warwickshire’s award-winning art gallery. Our visit will start with an introductory talk, when we will discover how Compton Verney turned from Stately home to a derelict building and then turned into the gallery you will see today. We will then have a hour long guided tour of the exhibitions. During your visit you can stroll around the parkland with its accessible and restored pathways and enjoy the six permanent collections of art from around the world. The Moore Rodin international exhibition brings together two of the greatest sculptors of the modern age: Auguste Rodin and Henry Moore. Their sculpture will be shown within the striking ‘Capability’ Brown landscape and inside the gallery spaces. The exhibition includes their drawings, marqettes, antiquities from the artists’ own collections and a stunning set of photographs taken by Moore of Rodin’s Walking Man. There will be time to have lunch at Compton Verney and visit the gallery shop before our journey home at approximately 15:00.